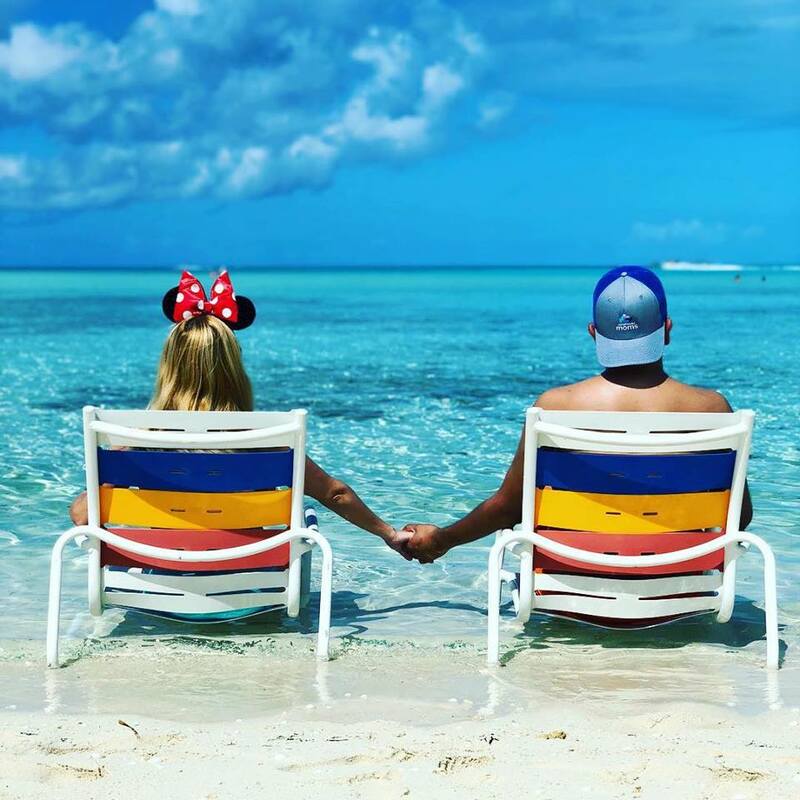 Are you heading on Disney Cruise Line's Disney Dream ship? Lucky you! Below are some can't miss activities, helpful tips and useful insider secrets to wow your friends and family during your sail. These are tested and true reccomendations for kids and adults on what to do, what to skip, how to avoid lines in the process and have a great sail and an even more magical vacation. 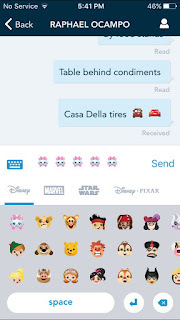 Download the App Prior to Boarding - The Disney Cruise Line Navigator is a free app that helps you navigate the ship, see the ship schedule and text with other passengers while onboard. 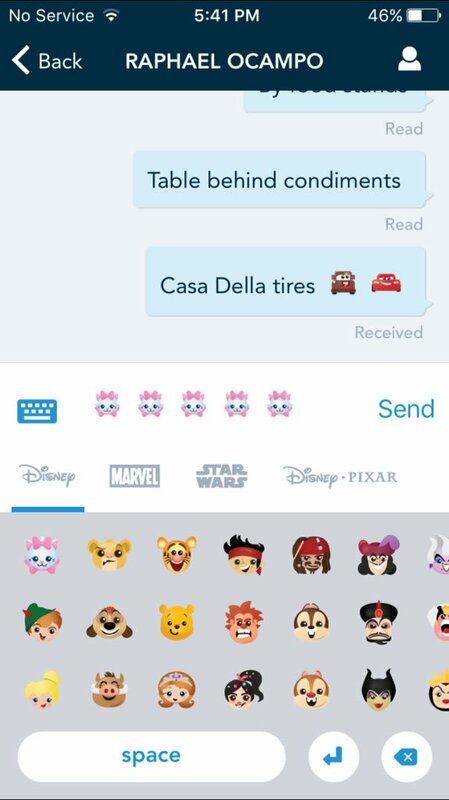 You'll be using this app often to message each other since it makes coordinating so much easier, plus the adorable Disney emojis! All of the functionalities will work only once you are connected to the on-board wifi, but in the meantime, there is also a countdown clock for your trip to get you pumped! Check in Online for Earliest Boarding Time - Our first Disney cruise we only checked in online several days before our trip. This was a mistake, because by then the earliest available boarding time was 2 p.m. and we wanted to get on as soon as possible. 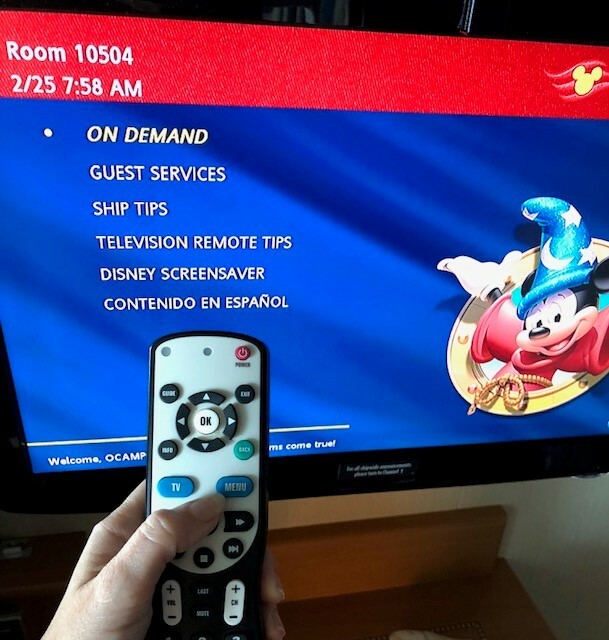 So, to get the most of your time on the ship, check in online as soon as you are able to via the My Disney Cruise Line website. This site also allows you to schedule a character call with one of the characters welcoming everyone, which is really fun for the kids. TIP: Even though you may board around Noon, you will NOT be able to go in your room until after 1:30 p.m., so be sure and bring a tote bag with pool gear or other items that you'll want handy before your luggage arrives. Watch On-Demand Classic Disney Movies and Marvel blockbusters - Besides the few live channels offered on the flat screen television in your room, there is an on-demand movies feature available on the Disney Dream, where you can access almost all of Walt Disney’s animated films regardless of them being in the Disney Vault or not. This allowed us to show the boys some classics that we didn’t have on DVD and have age-appropriate content for them without consulting the channel guide. 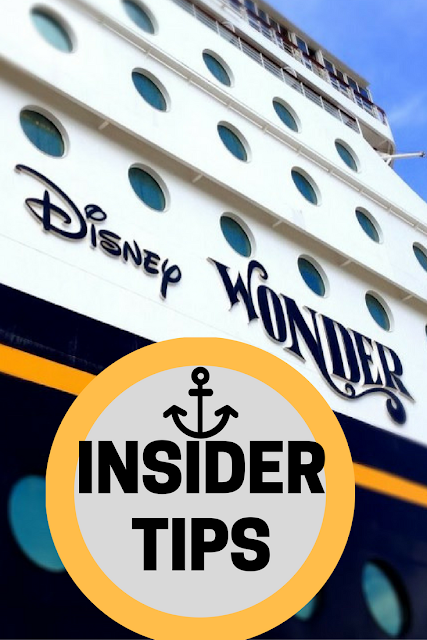 Not all the Disney Cruise Ships have this feature (Disney Wonder doesn't) so take advantage of it! To access this feature, just hit the MENU button on your remote. For adults, they have live-action Disney movies and Marvel flicks available too. Beauty and the Beast show is a must-see! Each Disney Cruise Line ship has a different musical production. Disney Wonder has Frozen and the Disney Dream now has Beauty and the Beast. This jaw-dropping show is based on the recent live-action version of Disney's Beauty and the Beast. To say it's Broadway-caliber is putting it mildly, in fact, it's better than the original Broadway version, which I saw twice growing up. The high-tech set is stunning, the performances brilliant and the puppetry is somehow realistic. And this is no joke, we heard tales of two men crying (one a Vietnam vet) that evening from the production. My five-year-old boys were glued to their seats. If you have little ones, be sure and grab a booster seat at the entrance when entering the theater. Also, line-up at LEAST a half hour before showtime if not sooner. The lines go all the way down from the theater to the gift shops. Try to sit within the first 15 rows if you'd like to experience the fog special effects and streamers to fall on you during the "Be our Guest" song. However, if you or your child suffers from asthma maybe sit further back. Keep Calm and Dole Whip on - Yasss! 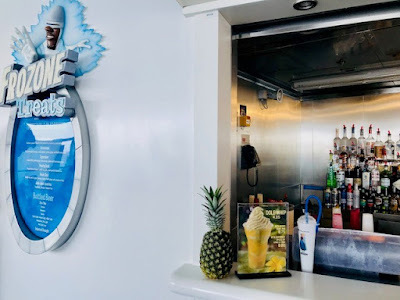 You can get the infamous Dole Whip float while onboard the Disney Dream too. Order up at the Frozone Treats juice bar by the Eye Scream station on Deck 11 for $4.95. You can make it an adult-version with dark rum for $6.75 or have it spiked with Vanilla Rum for $9.00. Ride the AquaDuck Waterslide on Port Days and at Night - While all of the Disney Cruise Line ships have water slides and splash areas, the Disney Dream and Disney Fantasy have the awesome AquaDuck, which allows riders to glide through a water-gushing acrylic tube that takes you all over the ship and out over the ocean for a few seconds. You can ride single rider or with another passenger on a raft. The ride is 765 foot long and exists on 46-foot tall stilts. The views from this water coaster are beautiful and thrilling. The lines though, not so much. 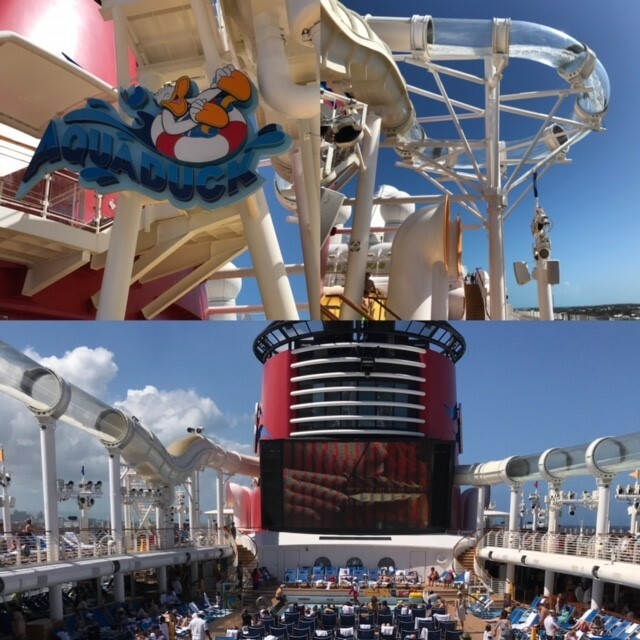 During lunchtime while at Castaway Cay is a great time to go back on the ship and ride the AquaDuck. It was only a 10-minute wait then, but generally, any port day has less of a line. For an added thrill, ride the AquaDuck at night and experience dazzling multicolored lights! 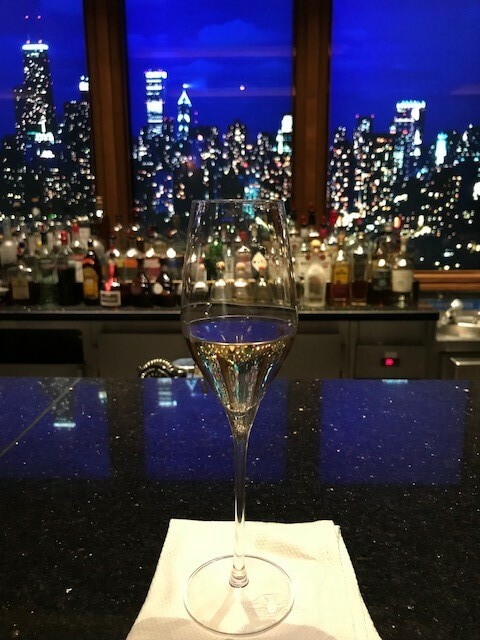 See the rotating skylines in the Skyline Bar (and spot Mickey and other hidden gems too) - Savor a cocktail as the virtual view at Skyline transports you to cities around the globe. Skyline is small and intimate and resembles a chic martini bar or a metropolitan whiskey lounge. Behind the bar are HD screens that magically transform from one virtual city skyline to the next. Developed by Disney Imagineering, the unique "windows to the world" aerial city views change with a sprinkle of pixie dust every 15 minutes—from London to Barcelona, or Hong Kong to New York! Look closely... and you'll spot taxis speeding along and silhouettes of residents closing their windows—you may just find Mickey Mouse waving from a corner balcony in London! You can also cozy up to Skyline's unique "digital fireplace" to wind down your evening. Know how Pub 687 got its name - also in The District, the adult area of the ship this pub is named after Disney Dream's original hull number before it was named Dream. A sports-fan’s paradise, this lounge is outfitted with huge flat-screen LCD TVs to view live broadcasts via satellite. Discover its rich details, including overflowing trophy cases, a stamped metal ceiling and leather-upholstered club chairs. Be sure to order the most popular "beercocktail," the Baha Fog, which adds a shot of tequila to a lime-rimmed frosted glass of Corona beer. Admire the Glass Slipper Chandelier in the Royal Palace dining room. Dine like royalty on French-inspired, continental fare at this enchanting restaurant inspired by classic Disney Princess films. 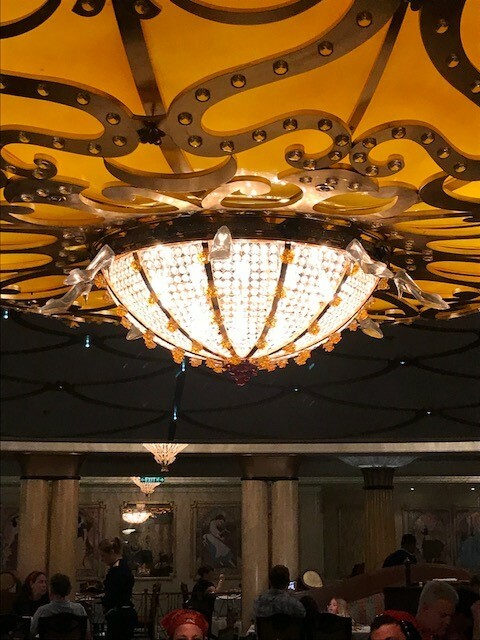 Although the elaborate chandelier is in the dead center of the Royal Place restaurant, it's easy to miss the hidden details depending on where you are seated. We had a partition in our way, so if our server didn't point it out, we would have miss that it was brimming with glass slippers. The crown valances on the windows are easier to notice. If you want to dine at the adult-only Palo or Remy restaurants don't do it on your Animator's Palate night - DCL has an innovative rotational dining, where each night you are assigned a different sit-down restaurant to dine at. While we loved them all, especially the food at each, Enchanted Garden, however, offered less entertainment and ambiance than the rest. So, I would recommend skipping EG in favor of the adult only restaurant Palo or Remy. Keep in mind that there is an additional fee for dining there. It's so worth it though as the food is even more amazing and it's very romantic for couples! You can make your reservation ahead of time online or as soon as you board and see your dining schedule. Oh, and this is a formal dining experience, so no flip-flops or sneakers and guys must be in dress pants. 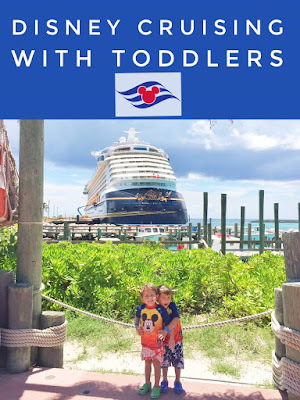 Take advantage of the Oceaneer's Kids Club & Lab - I recently spoke with a family who went on DCL, but never had their child go to the kids club. I know vacationing with the family is about spending time with your family, but don't think of the kids club as a bad thing. Believe me, it's one big playground for them! Sure, you can use the service sparingly, but definitely have your kids go at least once while on the ship. We did an adult-only dinner at Palo and checked our kids in. I chose not to have dessert, rushing to go get them and guess what? They didn't want to leave. They were making cookies with Captain Hook and whined the minute they saw me (ouch!). In the end, I had to wait there in my dress and heels for them to finish, lol. TIP: Pre-register your children online first, so when you get on the ship you simply have to pick-up their Magic Bands. Also, don't forget to return the bands before you disembark or you will be charged for them. 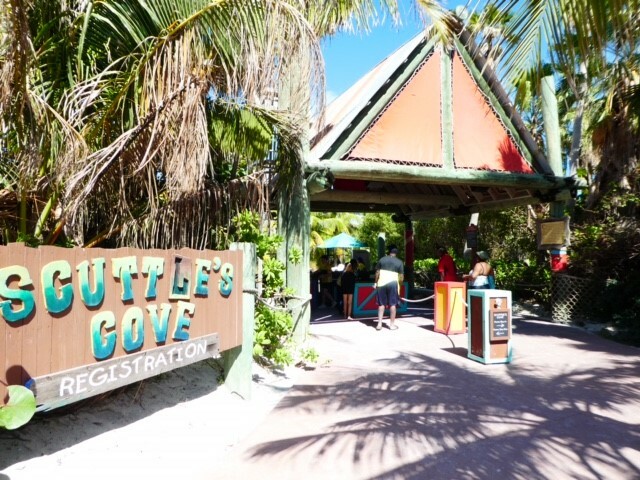 Scuttle's Cove kids area & Serenity Bay on Castaway Cay - The kids club is also available on land while at Castaway Cay, it's called Sculley's Cove and is essentially a big beach sandbox for kids to play. They have activities and water play areas. We checked our boys into the club for an hour after lunch, so they could run around before going back on the ship for nap time. 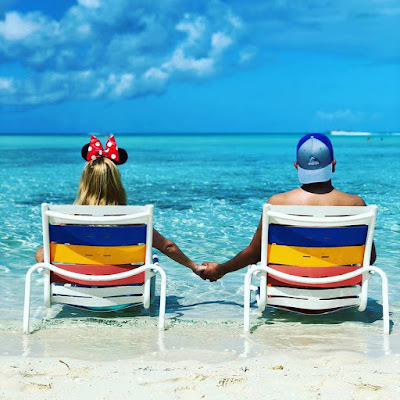 You can use this alone time to visit the adult only beach, Serenity Bay, which is less crowded and has amazing views and chairs that you can put right into the clear blue water. Also, the BBQ lunch buffet here has less of a line. 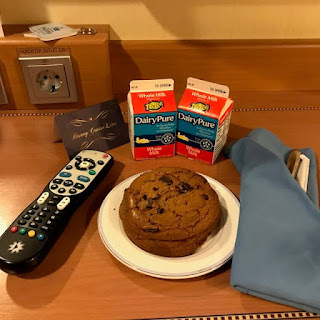 Free Room Service Milk & Cookies - Room service itself is free and available 24/7. There is a menu in your room with a full list of options. This came in handy for an afternoon snack for our boys like Peanut Butter and Jelly sandwiches. Also, a fun tradition we started was ordering cookies and milk before bed while watching a Disney on-demand movie. BYOB – If you imbibe and would like to save some money, bring your own. Each adult is allowed to bring 2 bottles of wine or champagne or 6 bottles of beer. Make sure that liquor is in your carry-on bag as you go through the cruise terminal for inspection. Do not check it in with your bags, as it will be confiscated and returned at the end of your trip. We opened our bottle on the balcony before dinner and ordered a cheese plate to be delivered to our room along with two wine glasses. See above about free room service! If you purchase duty-free liquor at port, they will hold the bottles for you, which can easily be collected once you disembark. Pack Door Decorations – The cabin doors aboard Disney cruise lines are a work of art! 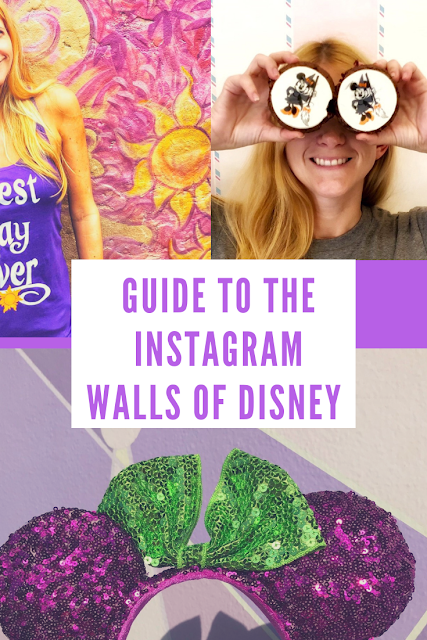 Guests decorate their doors with photos and decorations of all kinds, including magnets with their names and favorite characters on them. It's fun to simply walk around see what others have done. 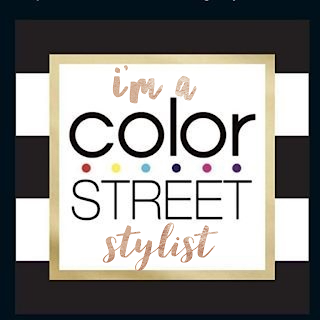 To personalize our door we ordered this cute door magnet with each of our first names listed and I also added a shameless plug to my blog URL, lol. Another great thing about decorating your door is that it makes it easy for kids to spot their room. Stickers are NOT allowed. Fish Extenders - Also, order this fish extender hack that hangs from your room number if you chose to participate in the gift exchanges (all about that here). Bring Change- Yes, tips are already included in the daily occupancy rates, but we added an extra $5-$10 in each of the waitstaff envelopes and $20 for our Cabin Steward during our 3-night cruise. However, since all you need is your room key to charge to your account on the ship, we had to scramble to find actual money for tips. So do have some smaller bills handy for this purpose. Also, there is a post office on Castaway Cay that only takes cash and not room keys, so if you want to send a postcard, remember to pack a few bills in your beach tote. Buy Lanyards - You may also want to pre-order Disney lanyards with a detachable coin purse to hold money and your room key. It's also great for kids, so they don't lose their key. I found it helpful too since I didn't wear or need a purse when on the ship and my bathing suit and sundresses didn't have pockets. Although, if you've sailed before with Disney and are a Silver Castaway Club member or higher, you will receive a free lanyard at checkin. Looks like lots of fun and thank you so very much for all the great tips. Thank you for sharing these tips. I love taking cruises. Have not been on a Disney cruise yet. It is on my bucket list. I'd love to go to any of these! I have never been on a cruise but its on my bucket list. Great tips...thanks! I like that the pool has Mickey ears. It seems that this vacation has something for the whole family. Wonderful tips. I wish the cruise I went on had something like the The Disney Cruise Line Navigator. we've never gone on the cruise. it looks great. The information was great. These tips will make the cruise more enjoyable.